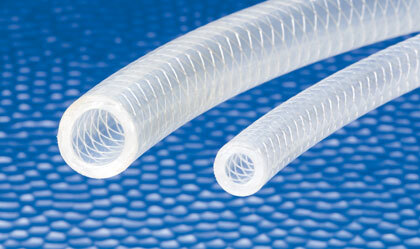 Series A1730 Flexible FDA Polyethylene Hose. A flexible food grade hose for those applications which a PVC hose may not be suitable. Click here for more info.